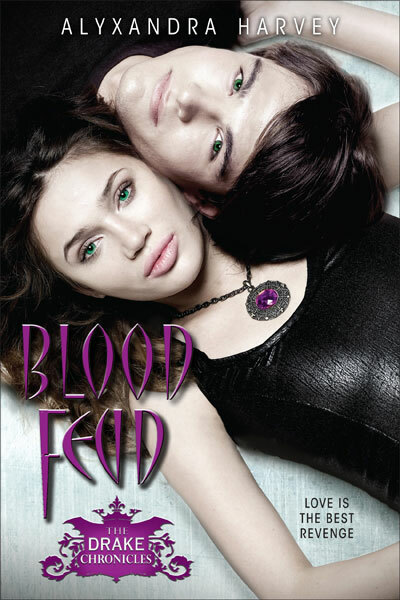 blo Teens Read and Write: Blood Feud Re-Cover Contest - Your Chance to Vote and Win a Book Depository Gift Card!! 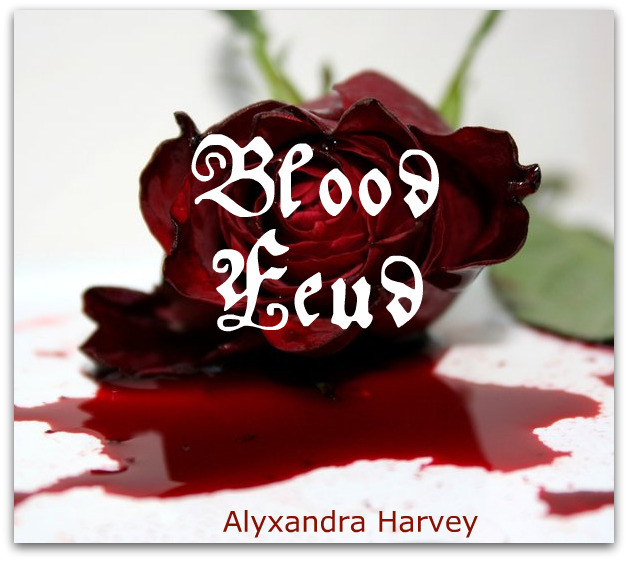 Blood Feud Re-Cover Contest - Your Chance to Vote and Win a Book Depository Gift Card!! 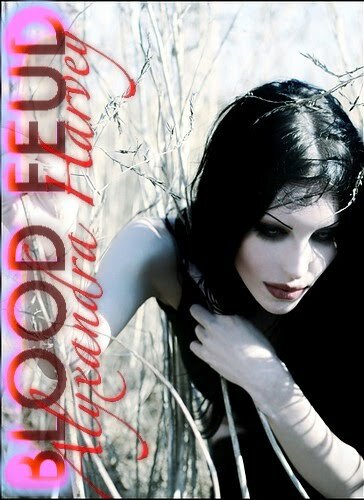 The battle is on and here's your chance to vote for your favorite Re-Cover of Blood Feud (original cover is on the left). We have five entries and they are so awesome it won't be easy. - The number of the entry is ABOVE the picture. - Voting and commenting automatically enters you to win a $5 Book Depository Gift Card. PLEASE NOTE: You can click on all the images to get a better look. 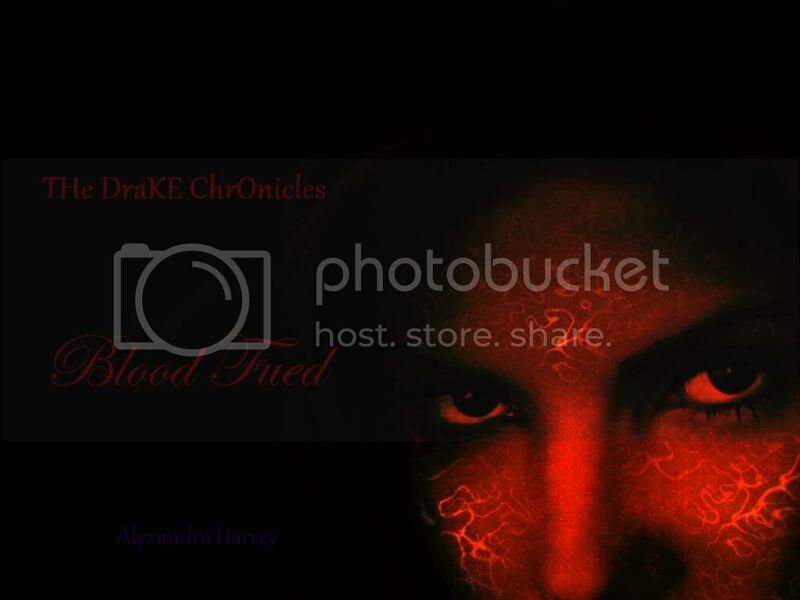 We made the images large but #3 and #5 have some of the right side cut off, so we suggest you click on every image individually to get an optimum look at each cover. They're all beautiful! I like all the covers but the one with the rose&blood is sooo pretty *0*! So interesting how the same title gets so different interpretations :-) Great covers! WOW they are all stunning, LOVE - how talented everyone is...for me it was all about 2...though the girl is not totally like her, she reminded me the most of reading it. i love the first one,really great.good luck to everyone!!! Thanks for voting everyone! I agree that they are stunning - glad I don't have to pick one! I know which one I like the most, but they're all good! Ohh, they're all great, but I like the fourth one! Great job everyone! My vote went to 3. I love the rose. I voted, thanks for the contest! Those are all great covers! I am having difficulty deciding. Like the first one most. #2 looks like Marilyn Manson. All 5 are really great.off to vote. I loved all the covers. They're all so creative but I had to pick the one I thought best represented the book. I love the rose one. The fifth one has my vote! Thank you for the contest! :) x Number 2 FTW! Uh, I voted 'No', but please don't construe it as "No, I don't need no stinking gift card" :P. I was just voting for the cover. all covers are stunning, but I have a favorite :P Good luck to all of you! I enjoy all the covers, making one was really fun and I can't wait to see the results! Love this book. Great covers guys! All the covers are well done, and show great work but I like the 5th one the best. That was a hard choice. I went with #1 :) Very cool. These covers are all so beautiful. I only wish I could be as talented as the artists. Haha. But I like the third one the best. To me it's the most haunting. I can just imagine the time that went into creating them all! All of these covers are great! My favourite is 5. I love darker covers and the 'fire tattoo' is amazing. whoah these are all so good. good luck to everyone! Oh I love #5 it's reminds me of a book I would pick up in the store now! And I like the air of mystery the cover has so that it can be looked at differently by those reading the book! I liked # 2 the best as I think it fits well with the title. The only thing is I think the text could have been a bit clearer. The covers are amazing! Wish I had that kind of talent! I like #3. I love #4 I think it's beautiful! I pick #4 same as My BFF did. All the book covers look great! My favorite is #5. But it was a tough choice! I'm very partial to Chad Michael Murray, so #4 def gets my vote!!! My favorite is N° 5! Wow, so much talent here! Nice job to all of the cover creators! Wow, what great covers! I love #1 and 2 best, it was kind of a hard decision but the church in one was really cool. love these covers Hard decision. Some of them are pretty awesome. Awesome re-makes, but 2 is gorgeous! These contests are so neat. I love looking at what everyone imagines for the covers! I love them all! But I'm going to go with number 1, it's so pretty. Wow, nice re-make covers. It was nice just looking at them. Cool poll. Glad I participated. It is anyone allowed to enter?If so I really like the first cover, I like the dark colors also the cemetery scene. Thanks for the chance. I just love the red rose lying in the blood. I was torn between 1 and 3, but ultimately 3 won out. They are all great covers though. Great job!